TWO MULTIPLE NEW YORK TIMES BEST-SELLING AUTHORS TEAM UP TO EXPAND LARRY CORREIA'S MONSTER HUNTER UNIVERSE! Monster Hunter Memoirs is the (mostly) true story of the life and times of one of MHI's most effective—and flamboyant—hunters. Pro-tips for up and coming hunters range from how to dress appropriately for jogging (low-profile body armor and multiple weapons) to how to develop contacts among the Japanese yakuza, to why it's not a good idea to make billy goat jokes to trolls. 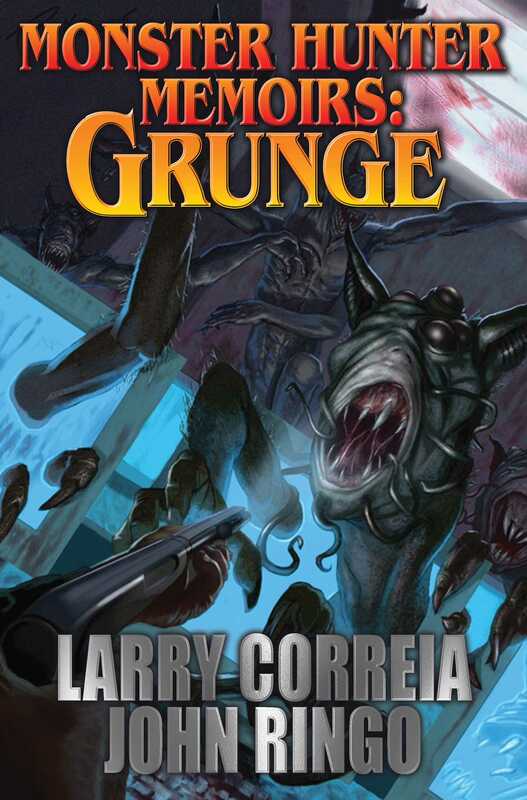 Grunge harkens back to the Golden Days of Monster Hunting when Reagan was in office, Ray and Susan Shackleford were top hunters, and Seattle sushi was authentic.